The Press Service of the Operative Command of the Donetsk People’s Republic made public the names of seven Ukrainian commanders involved in the shelling of the Republic’s towns and villages. 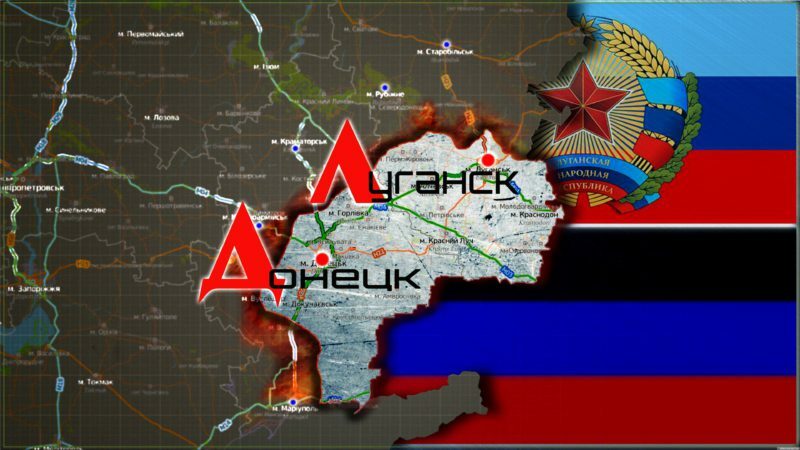 According to the head of the Press Service Daniil Bezsonov, at the Gorlovka direction, the towns and villages of Zaytsevo, Golmovsky, Dolomitnoye, Shorikaya Balka, as well as the settlements of the Izotova and Gagarina mines, were shelled by the 72nd Mechanized Brigade and the 58th Motorized Infantry Brigade commanded by Ruslan Tatus and Mikhail Drapaty, respectively. At the Donetsk direction, according to Bezsonov, the shelling was performed by the 92nd and the 28th Mechanized Brigades commanded by Vladimir Kokorev and Maksim Marchenko, as well as the 56th Motorized Infantry Brigade commanded by Igor Ivanov. The southern villages of Petrovskoye, Sakhanka, Kominternovo, Leninskoye and Dzerzhinskoye were shelled by the 128th Mountain Assault Brigade commanded by Sergey Sobko and the 36 Marines Brigade commanded by Andrey Gnatov. They used 120 mm and 82 mm mortars, grenade launchers, infantry fighting vehicles, large-caliber machine guns, and small arms. According to the DPR mission to JCCC, the Ukrainian army fired almost 500 shells against the DPR territory in the last 24 hours. Thus, the intensity of the shelling against the Donetsk territory has been increasing for three days. This entry was posted in News from Ukraine and tagged Classical War, donbass, DPR, Shelling, Ukraine, Violation of Ceasefire. Bookmark the permalink.